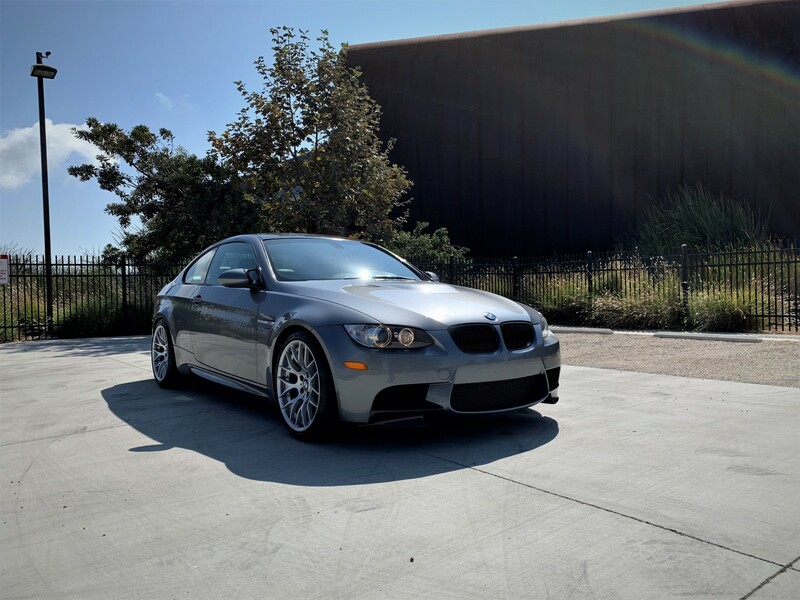 Selling a complete set of (4) H&R 12mm spacers PLUS extended studs from my E92 M3. PERFECT fitment, no vibrations or any other issues. 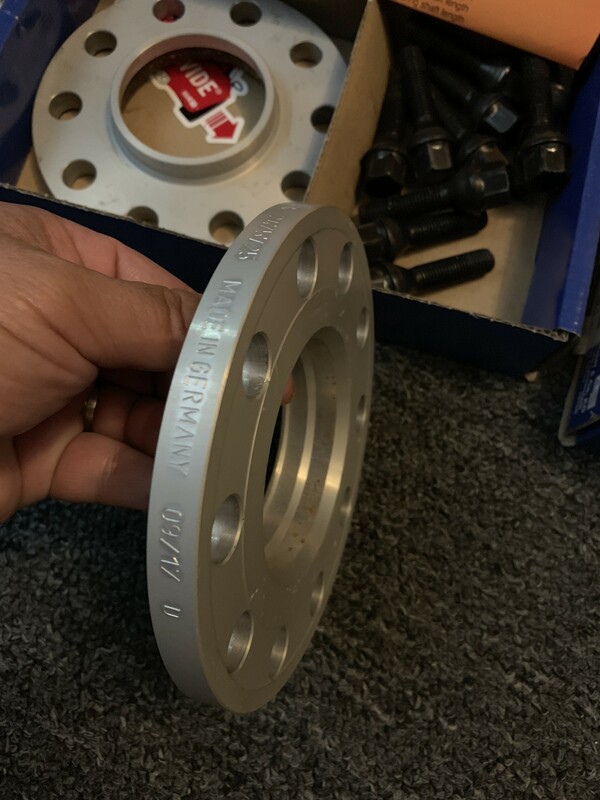 These are top quality spacers, made in Germany. 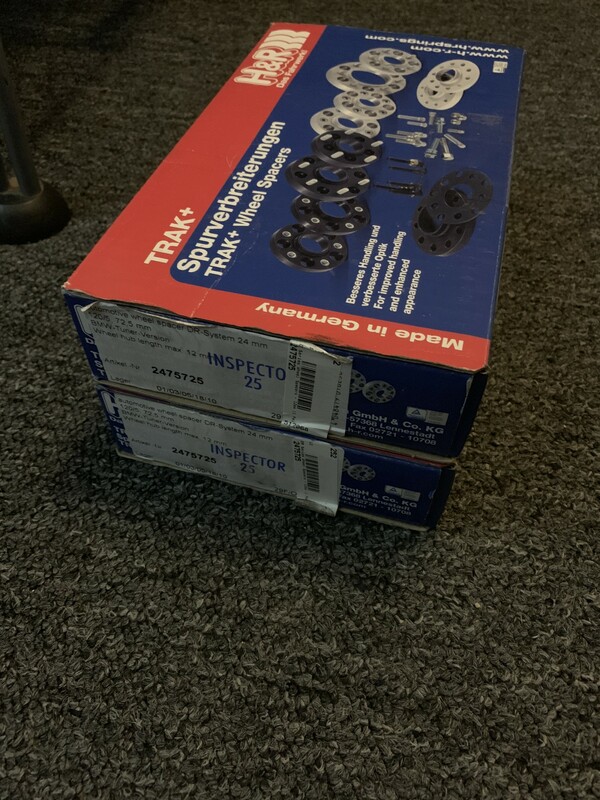 Purchased from Turner Motorsports, paid $238. I had them on the car for a couple weeks, less than 100 miles of driving. Last edited by M and Ms; 01-06-2019 at 09:10 PM. Only have 1 set (pair) left. $95 shipped! Last edited by M and Ms; 12-11-2018 at 01:25 AM.